japanese Archives - Your No.1 source of Architecture and Interior design news! 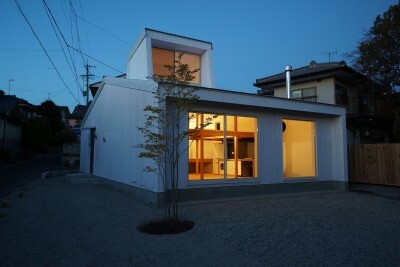 Japanese architect Yuji Tanabe designed a two-storey house for a family in Matsumoto, Nagano. The house is called ‘pettanco house’ which m..
One can never argue with the profound taste that Japanese designers have. “There’s an ancient saying in Japan, that life is like walking f..